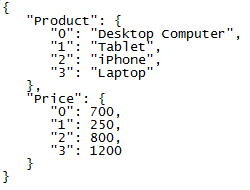 In this tutorial, I’ll show you how to export pandas DataFrame to JSON file using a simple example. 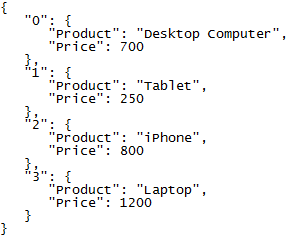 I will also review the different JSON formats that you may apply. We’ll now see the steps to apply this structure in practice. 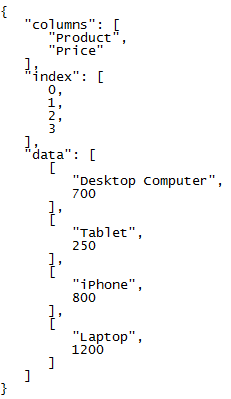 Your goal is to export that data into JSON. 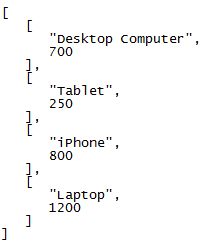 But before you can export that data, you’ll need to capture it in Python. One way to accomplish this task is by creating pandas DataFrame. 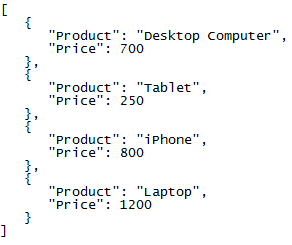 Run the code (adjusted to your path), and the JSON file will get generated at your specified location. 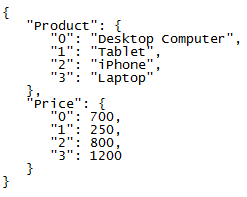 In the next section, I’ll review the different JSON formats that you may apply. 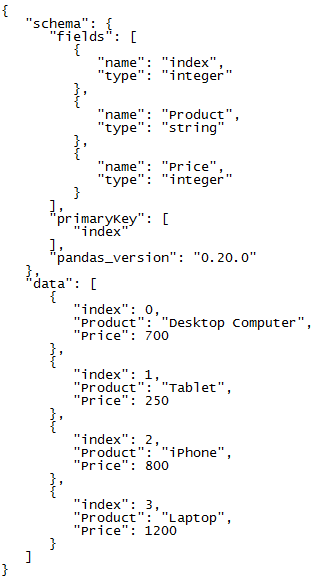 You may refer to the pandas documentation to see the different formatting options that you can use.